An Air New Zealand crew is being showered with praise for the way they handled strong turbulence during a flight into Invercargill Airport on Wednesday. The turbulence was so bad one passenger estimated around 20 per cent of those on board were vomiting. Which sounds like a nightmare, if you ask us. But many passengers have praised the airline for the way they dealt with the ordeal. Owen Scott was onboard the flight, which was travelling to Christchurch, and said the pilot told passengers he was dealing with 180kmph crosswinds. “I would say he had his work cut out, he would have been busy up there. I think Air New Zealand did a great job, I think the pilot deserves a medal,” he told SMH. Scott estimated that the plane was rocked by strong turbulence for all but 10 minutes of the flight. He also admitted he could not fault the care shown by Air New Zealand staff during and after the flight. The airline said in a statement the flight made a normal landing in Invercargill, however, emergency services were on hand to provide assistance to some customers who were feeling unwell. 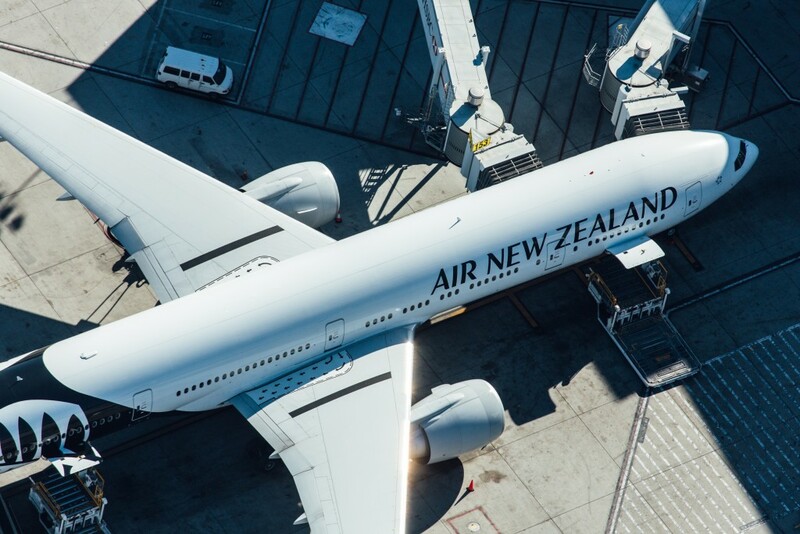 “Air New Zealand offered customers travelling on the flight a full refund in recognition of their experience, and customers also had the option of attending a debrief with the flight crew,” the airline said. “At least one customer has contacted the airline saying the refund offer is appreciated but unnecessary. Hoscar winners announced: are these the best hostels in the world? After stealing Crowded House and pavlova, New Zealand has done it again with its national carrier claiming the mantle of most reputable company in Australia.